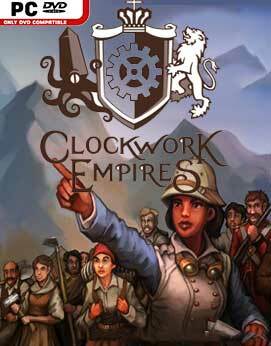 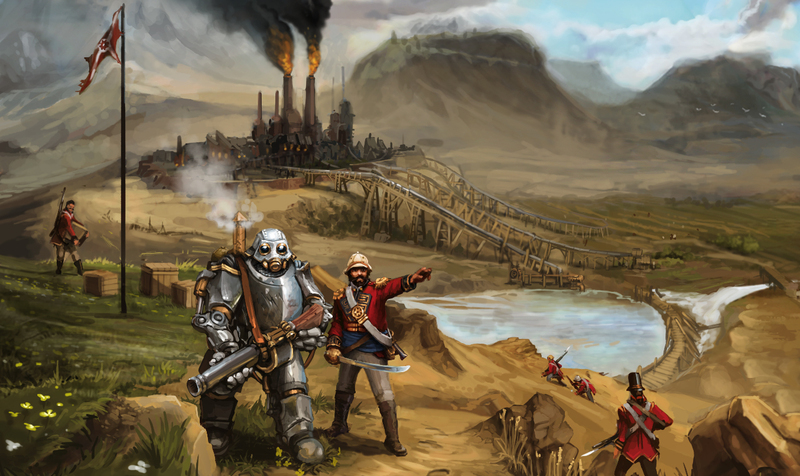 Take on the role of a Colonial Bureaucrat sent forth by the Clockwork Empire to build a Frontier Colony. Design buildings and their contents from the ground-up to feed the Ravenous Maw of Industry, manage the uniquely unruly population, and make Important Decisions when the Occult Investigator shows up for a surprise inspection. 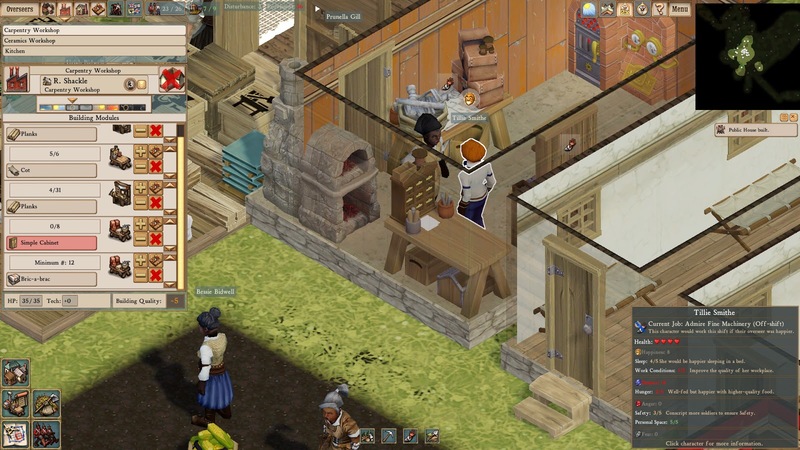 It’s up to you to ensure the success of a Frontier Colony populated by ambitious overseers, brave soldiers, and oppressed labourers who work and live in workshops, mines, scientific laboratories, lavishly decorated houses, farms, chapels, pubs, and more! 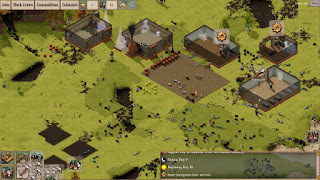 But be wary – every colonist is a unique simulated individual with their own personality, motivation, secrets, and peculiar desires which must be satisfied lest they invite Terrible Consequences ranging from occult rituals to delicious cannibalism. 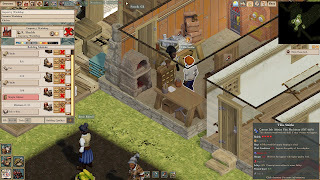 Colonists are simulated with individual personalities, memories, and will be happy or miserable depending on your management. 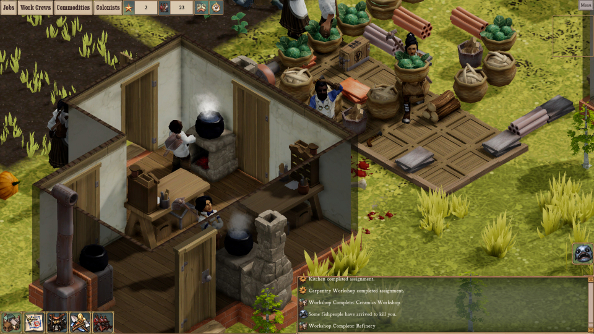 Mine ore, chop trees, farm cabbage, brew beer, tin weird caviar and try to keep your people from eating one another! 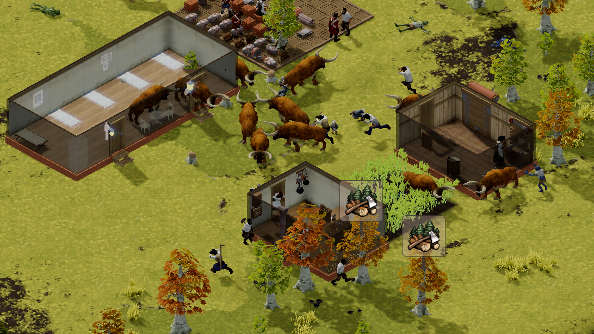 Beware weird horrible things: Menacing Fishpeople, cults, cannibalism, and more await your colonists.